KATHMANDU, Jan 31: While road and fire accidents have been drawing the attention of the general public for the large numbers of human casualties, lightning, an equally lethal cause of accident, has been a less talked about issue in Nepal. On Friday, two people lost their lives after being struck by lightning in different parts of the country. 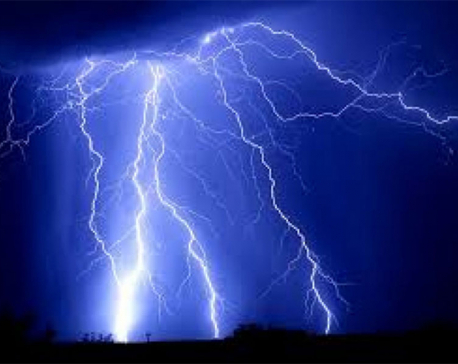 Twenty-five-year-old Raju Chepang of Ichhakamana Rural Municipality-2 in Chitwan, died on the spot after a thunderbolt struck him on Friday night. 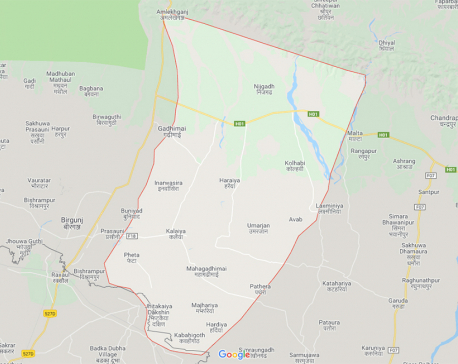 Similarly, Gulam Mohammad Darji, 29, died while receiving treatment after being struck by a lightning outside his home in Nepalgunj Sub-Metropolitan City on Friday evening. The Ministry of Home Affairs has recorded 986 cases of lightning in the last five years which caused 483 deaths, affected 976 households, and left 1,251 severely injured. In this review time, lightning inflicted losses worth more than Rs 31 million. Since 2018 alone, 426 people have been struck by lightning out of which 80 lost their lives and 346 were severely injured. Out of the 80 who died, 48 were male and 32 female. Claiming that the losses due to lightning can be minimized to a great extent, experts on lightning emphasized the need for a policy-level reform in the building codes in order to address the growing losses due to lightning. Lightning safety expert Shreeram Sharma told Republica that lightning safety measures need to be incorporated in the building codes in order to minimize losses due to lightning. As of now, only grade A and grade B houses are supposed to install lightning-resistant equipment according to the building codes. The Department of Urban Development and Building Construction (DUDBC) has claimed that it has taken the issue of lightning protection positively and that the lightning protection equipment will soon be incorporated into the building codes. 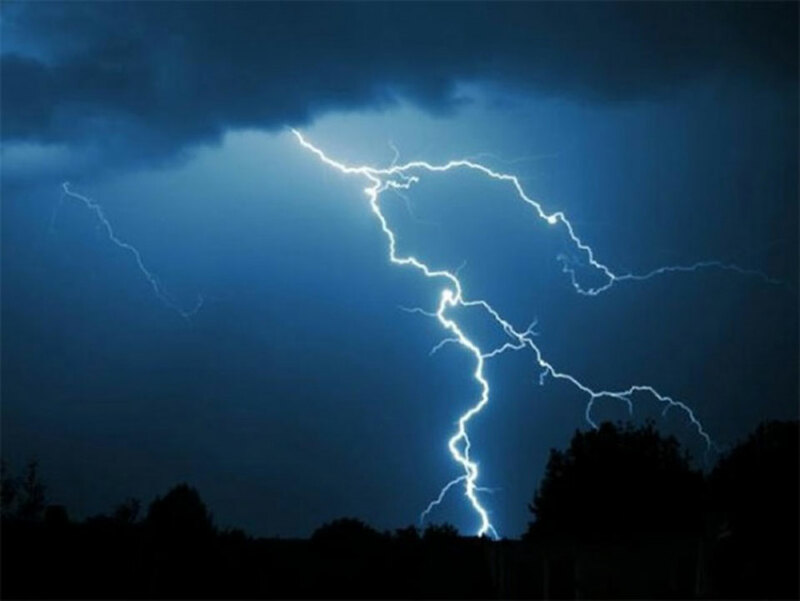 According to lightning protection expert Sharma, the mapping of lightning has shown that lightning cases can be divided to pre-monsoon, post-monsoon and winter lightning. He claimed that the pre-monsoon lightning affects the south-western belt while the post-monsoon and winter ones affect the east-west Chure belt. Spokesperson Mainali claimed that the department is also considering preparing building codes for the specific regions where lightning incidents occur frequently.